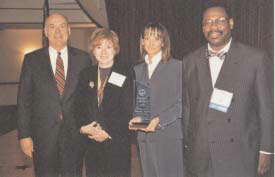 HARRISBURG (Dec. 1, 2004) — The Pennsylvania Bar Association Government Lawyers Committee honored Harrisburg lawyer Doreen McCall with the 2004 “Government Lawyer of the Year” Award during a Nov. 18 luncheon held in Harrisburg. 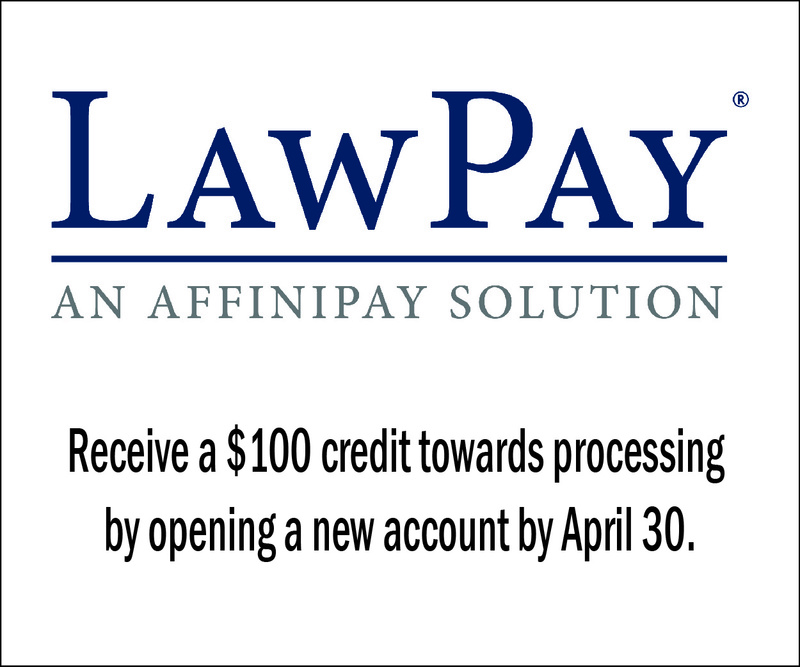 This award honors a government lawyer who has made a significant singular contribution or has dedicated his or her career to outstanding service to the profession for the benefit of the public or a governmental entity. McCall is an attorney with the Office of General Counsel in the Pennsylvania Historical and Museum Commission. Active in pro bono work, McCall is a volunteer for MidPenn Legal Services and the Dauphin County Bar Association. She has worked at the monthly Pro Se Custody Clinics, which assist low-income people seeking custody or modification of an existing custody order. Often taking a leadership role at the clinics, McCall assisted new clinic volunteers and helped to improve the clinic’s forms and instructions by making them more user-friendly. Through her recruitment efforts, McCall has helped to staff the clinics almost exclusively with government lawyers. In addition to her pro bono work, McCall is active in the Dauphin County Bar Association Public Services Committee and co-chairs the Public Relations Subcommittee of the PBA Government Lawyers Committee. McCall is a graduate of Ohio Northern University School of Law.